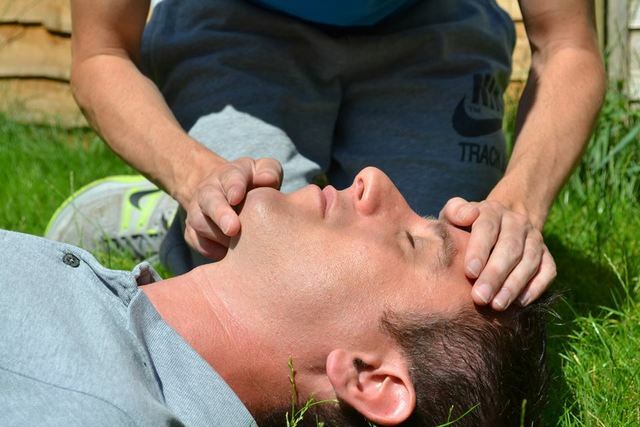 The Level 3 Emergency First Aid course can be completed in house at your own venue, and at a time to suit your business needs. This includes weekdays, evenings and on weekends. Group training can work out more cost effective, leading to an informative and enjoyable course for your staff members. Once the training has been scheduled an expert first aider will arrive at your premises to deliver the training. Each candidate receives a textbook, work pack and individual support throughout the course. Emergency First Aid is a six hour qualification incorporating a lunch break (typically 30 minutes). It can also be split over two three hour sessions if this is better suited to your requirements. Candidates on successful completion of the course are awarded the nationally recognised Level 3 Emergency First Aid at Work certificate. These are delivered electronically to the bookers inbox and are valid for a three year period. By its conclusion people will have the confidence to deal with an accident or sudden illness at work and deliver first aid as and when required.